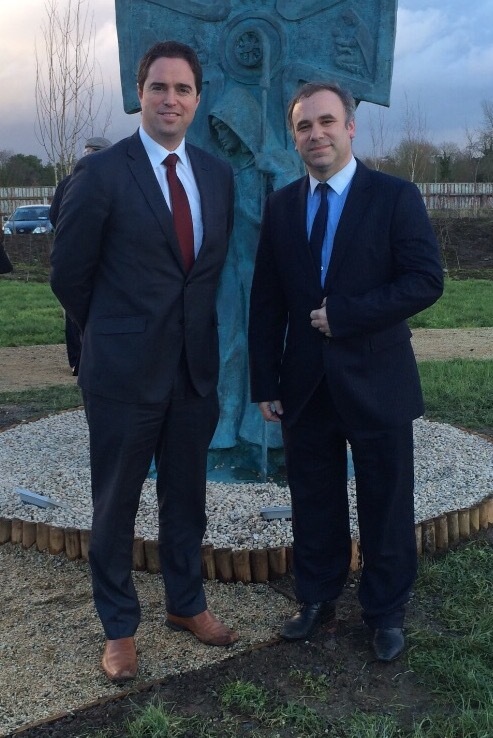 “The allocations of €200k for both Kilcullen and Rathangan are significant and will help to enhance community space in both of these towns. I was happy to support these two very worthwhile projects that will have a very significant impact on Kilcullen & Rathangan. I would also like to acknowledge the support of Kildare County Council, in particular Joe Boland, director of services, for supporting both local community groups in preparing the ground for two good applications. “The allocation for Kilcullen will go towards an impressive redevelopment of the Market Square beside the Liffey Bridge. The Kilcullen Community Action (KCA) Group have been working on this for a number of years and the allocation of €200k will be a large contribution towards the overall project. “The Rathangan project is also towards a redevelopment of the Market Square and has been supported by the Tidy Towns committee working in conjunction with Cllr Mark Stafford. 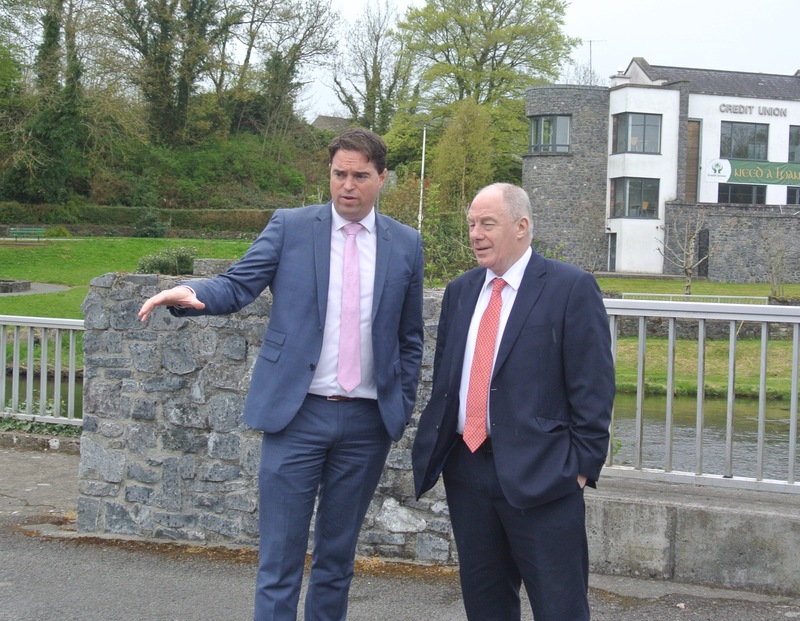 “Allocations of €20,000 each for health checks in Castledermot, Athgarvan and xxxx will help these towns to develop projects for future town and village applications. “The town & village grant scheme, introduced by Government a couple of years ago is having a very positive impact on Kildare’s rural towns & villages. From Monasterevin to Narraghmore, Ballymore Eustace to Athy, Ballitore, Kildare town and Timolin these recent grant allocations are supporting the excellent work of local voluntary community groups. look forward to working with the community groups of Kilcullen and Rathangan as they progress the development of their respective market squares. ‘Fine Gael recognises the importance of investing and supporting local communities in rural parts of Kildare and around the country. No where is that more evident than with these hugely significant grant allocations to Rathangan & Kilcullen.